The Big Fella is looking for models. Yea I know he’s always looking for female super models. 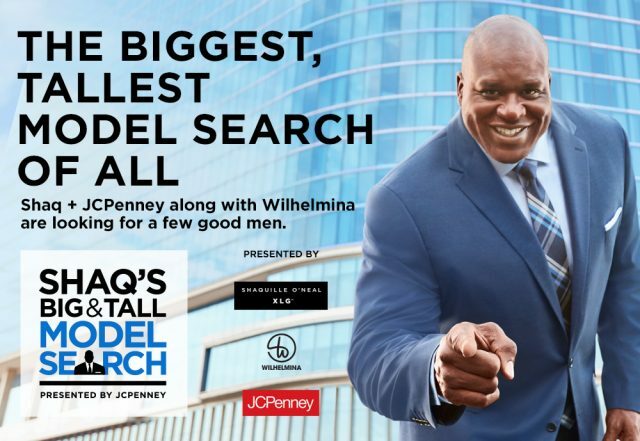 This time Shaq has partnered with the equally famous Wilhelmina agency in search of Big and Tall Guys for his J.C. Penny’s line of clothing; Shaquille O’Neal XLG. 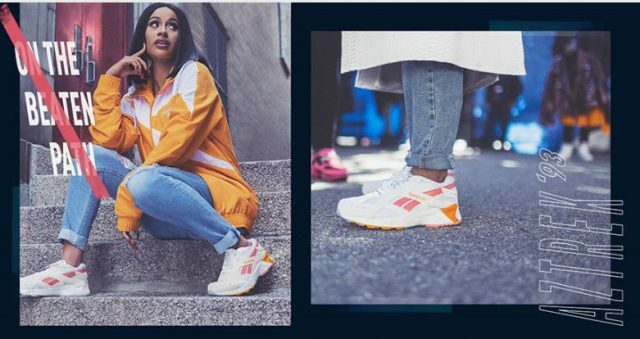 Check out his Shaqness at JCPenny.com. Live casting for the next Big HOFA Suit model is going to take place in Los Angeles on the 18th at the JC Penny at the Glendale Galleria. And in Dallas on the 25th at Stonebriar Mall. CAN’T MAKE IT IN PERSON? Send you info to Shaq by using this FORM. Don’t be shy, Shaq said come one, come all. We are all sending in our pictures and suit sizes in hopes of landing the gig. Good luck men.